You dream of adventure travel to empty perfect lineups with your friends. Will these moments of pure stoke become an unattainable dream for the next generation? You found your dream surf spot, set up shop, and now you’re sharing the stoke. Will you show your guests and community that your business protects what you all love? Your surf trip has an impact. STOKE is here to help. STOKE represents the Death of Greenwashing. Before STOKE there was no way to quickly, easily, and accurately gauge and compare the sustainability of surf tourism operations. Some make bogus braggy greenwashy claims while others are silent warriors for sustainable stoke. Neither approach helps you choose operators who enhance the destinations you visit and support the communities that make these areas so unique. Surf tourism operators care what you think. Show them that you’re passionate about protecting what you love. Since 2010, we have been refining and streamlining more than 140 quantifiable measures and 320 indicators of sustainability specifically designed for the surf tourism sector. STOKE Certified operators have developed comprehensive sustainability management plans that ensure they are protecting the places you love to surf and the people who live there. In short, certified members do this by (amongst many other things) disposing of liquid and solid waste effectively, using available renewable energy sources and reducing their carbon footprint, harvesting and conserving rainwater, contributing to environmental conservation, paying fair wages through legal contracts with benefits, supporting local businesses, contributing to local cultural activities and respecting local customs, as well as enforcing proper surf etiquette. You have the power to change the face of surf travel. What will you choose? Choosing a STOKE Certified operator is a guarantee that the impact from your surf trip is not only being mitigated, but is actually having a positive effect on the destination and helping to solve global sustainability challenges so you can relax and stay stoked. STOKE Certified partnered with Sea State to create life-changing study abroad trips to certified resorts all over the world. 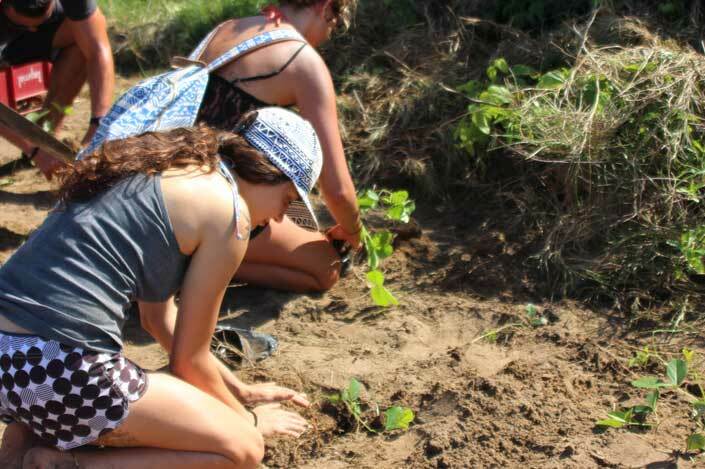 Focused on sustainable surf tourism, Sea State's curriculum involves teaching students the STOKE Surf criteria and seeing resorts operationalize these standards hands-on. Visit Sea State's Website to Learn More! Certification speaks and returns volumes. 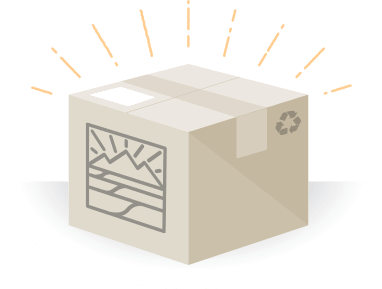 Sustainability demands much more than a recycling bin. Those who truly champion sustainability should be rewarded with more than an “eco” label or a green leaf badge… you have worked too hard for your efforts to be recognized by something that does not fully represent your accomplishments and has no relevance in surfing culture. That is why we created STOKE. STOKE Surf demands the highest standards in sustainability and it resonates with the surfing community. STOKE Surf has five real and significant advantages for members. Market Access: we see you in the lineup. The mainstream tourism market is impossibly diffuse and notoriously difficult to penetrate in a meaningful way. Surf tourism is not. Most travelling surfers can be reached through a handful of magazines, websites, and World Championship Tour webcasts. STOKE Surf engages this market through these media. Targeted & Appropriate Communications: we like getting spat out of Restaurants. STOKE was developed by surfers, for surfers, in close consultation with the owner/managers of some of the world’s best and best known surf resorts. We know how to communicate with the travelling surfer market because we are that market. Sector Specific Sustainability Criteria & Indicators: like you, all we do is surf. Over a four year period, we developed more than 140 comprehensive sustainability assessment criteria that reflect the challenges and best practices specific to surf resorts. Cost Effective, Even for Small Properties: you won’t be bumming for wax. Membership and evaluation fees are indexed to annual turnover and are by far the most affordable on the market. If STOKE media outreach and brand association secures you one additional booking, your costs are more than covered. 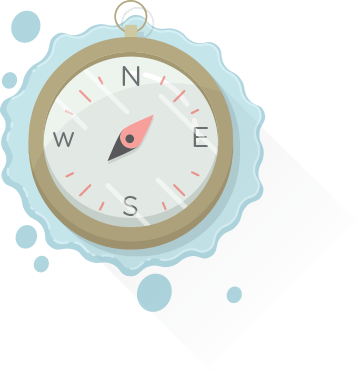 Expert Support & Consulting: we’ve mapped the bathymetry and know where to sit. STOKE Certified is THE pioneer in sustainable surf tourism. We have the leading researchers and consultants in this specialized field on staff. We provide a range of services to create and implement sustainable solutions for any surf resort and have provided these services at the world’s premiere surf resorts including Tavarua Island Resort, Turtle Bay Resort, Wavepark Mentawai, Safari Surf, Matanivusi Resort, and Kwepuna Surf Retreat. Become a STOKE member and get “The Kit”. Assess your current operations. Complete the STOKE Benchmark and submit. Management can complete the self-benchmark or a STOKE consultant can help your team work through the benchmarking process to provide deeper insight into all of STOKE’s criteria and compliance indicators and efficiently assess your business’ current operations. 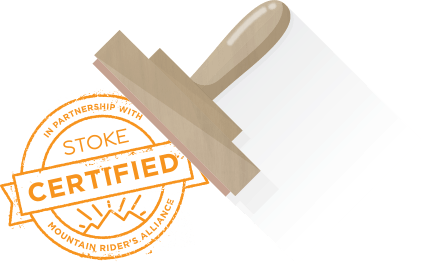 After the benchmark is submitted and reviewed by the STOKE board for authenticity, you receive the “STOKE Benchmarked” logo for use on your marketing materials and a STOKE Benchmarked profile on our website. Create a Roadmap to Compliance and Beyond. A STOKE RTC report provides you with clear, precise, and actionable short and long-term implementation strategies that outline your business’s unique pathway to STOKE compliance at the highest possible level. STOKE can help leverage your existing sustainability initiatives as well as source sustainable suppliers, create sustainability tours and interpretation for guests, conduct cost benefit analyses on sustainability upgrades, and develop plans for incorporating your sustainability vision into your property, your staff, suppliers, and community. Schedule evaluation with an accredited STOKE Certified Evaluator — we have evaluators in many regions of the world to reduce travel impacts as well as costs for properties. 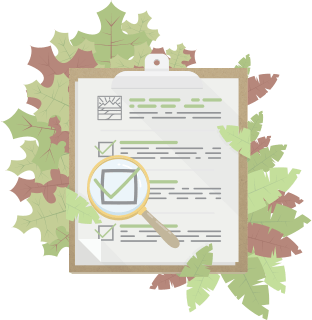 The evaluator conducts a rigorous assessment of all criteria and collects supporting evidence including photographs, copies of documents, interviews with staff, guests, management, suppliers, and local communities. Evaluator presents evidence to STOKE Certified Board who assess evidence and evaluator’s recommendations. Certification may be granted or denied based on evidence collected. A comprehensive property profile on the STOKE website with booking links as well as supporting content that showcases best practices. 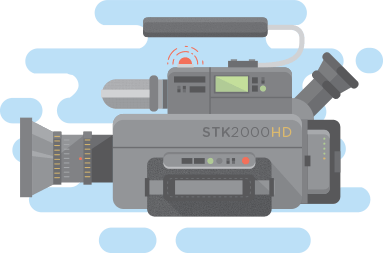 STOKE Certified press releases, digital and print media articles in endemic and non-endemic markets, and strategic, coordinated social media campaigns. Riders are constantly looking at the horizon for that next line. We’re always pushing to improve our performance and looking for the next perfect ride. STOKE challenges you to push your performance and be a better rider—not in terms of board control, but in terms of sustainability. Progression never ends. All properties are required to be re-evaluated within two years of certification to assure the riding community that our members are genuinely committed to sustainability. Re-evaluation fees are considerably lower as the bulk of the work in evidence collection takes place during the initial evaluation. Incremental improvements are expected between evaluations. We understand that environmental, political, and other factors create new challenges and can render previous initiatives irrelevant. What is deemed as an incremental improvement is carefully evaluated by the STOKE Board. If the property advances to a higher certification level, new logos and badging will be provided and a new round of media promotion entered into. STOKE is here to honor sustainability pioneers and to usher in emerging sustainability leaders so that riding culture continues to innovate as much in sustainability as it does in riding style and creativity.